Azure Virtual Machines provides a secure, high-scale, on-demand, virtualized infrastructure using Linux and Windows Server. Azure Backup provides facility to back up the data for a virtual machines, database server, etc. Host your DNS on a trusted platform for highest level of availability. Manage and plan a disaster recovery for Azure Virtual Machines. Manage storage that is durable, secure, scalable, and highly available powered by Microsoft-managed cloud service. Load balancing on Azure delivers high availability and network performance to your applications. Managing the logical network of the VM on the Azure platform. Azure Database provides a relational database service for MySQL, PostgreSQL, and MS-SQL for a secure, reliable, and high-performance database. Dedicate us for your Azure infrastructure management. Azure is the only consistent hybrid cloud in the market, which is packed with great deal of features and lot of technical material. For this reason, managing it properly is very important. We understand the technological aspects of an infrastructure and how it can affect the business and make it efficient and productive. Many IT firms and other related sectors requiring automation seek professional services and experts to manage their infrastructure when and as needed. Our Azure management solutions provides a proper deployment of technical stuff in your infrastructure. 24x7servermanagment, with its unique offerings provides scalability, flexibility and powerful solutions for this global leading cloud platform. 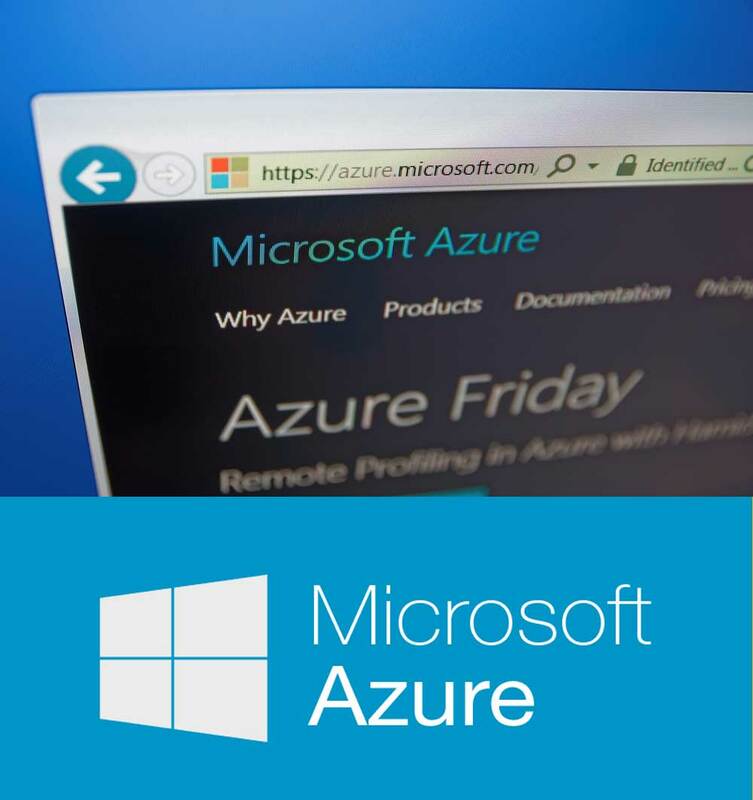 We give you the choice to select our tailored Azure service packages depending on your server needs or we could easily create a bespoke solution for you. Our expertise take care of all your day-to-day operations with enterprise level service and management for performance, database tune ups, speedy deployment, migration, configuration services, security and more than that. Our perfect blend of human intelligence and smart automation delivers state-of-the-art Azure Services with 24x7x365 days support.